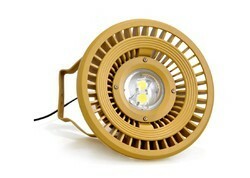 LED EFFICACY : 130 ~ 140 lumens/Watt. 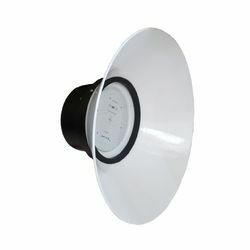 We also deal in distributing a wide range of Retail Lighting products. These products use extensive technical features to ensure its durability and efficiency. We provide these products in various designs under different categories and can be widely used in all kinds of offices and households at the most reasonable prices. We are a dealers and distributors of Crompton Greaves and Wipro Lighting to supplying a comprehensive collection of Industrial Lighting. This range is used in both interiors and exteriors of industries and offices. Our range of Industrial Lighting is available in various series and patterns.